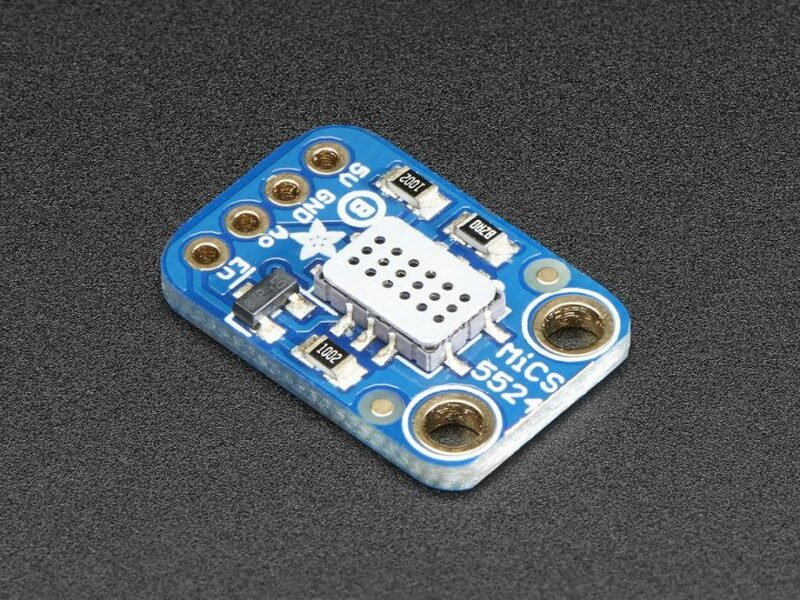 How to Model Air Quality With EPA’s Helpful Tools #CitizenScience #airquality #science #environment @EPA « Adafruit Industries – Makers, hackers, artists, designers and engineers! 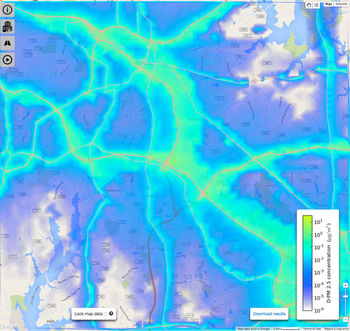 These tools are interesting because you can play with different scenarios like increasing diesel truck traffic, adding your own known point-source emissions or even overlaying results over other maps. The EPA is hoping to add another tool for analyzing airports, which should add an even larger piece to the air quality puzzle. What I like most about these tools is that they are designed for common people rather than experts, empowering all people to understand their own exposure. For those who are ready to take the next step in understanding air quality, consider doing an Arduino project. We have a gas sensor for indoor carbon monoxide and natural gas leakage detection, but don’t use it to replace professional equipment in your house. Making can be great, but nothing tops safety.